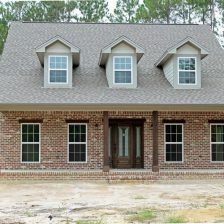 We do THE most creative Residential Design and Construction in Texas - both new construction and remodeling. We are full-service residential remodelers and builders, with plenty of experience in remodeling and home repairs of all kinds. 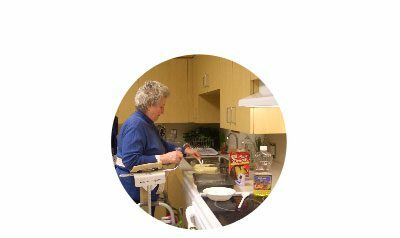 Aging-in-place is about enhancing independent living through remodeling and re-thinking the way we build new homes. 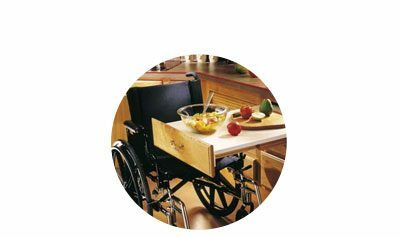 Universal design is about creating a home for everyone, regardless of age, size, or ability. Legal Eagle Contractors is a phenomenal renovation company, widely recognized for experience, outstanding customer service, neatness and trustworthiness. We are full-service residential Design/Build Remodelers and Builders, with decades of experience in remodeling kitchens, bathrooms, renovations and additions of all kinds. Twice named Houston Remodeler of the Year by the Greater Houston Builders Association (GHBA). 9 straight years winner of the Better Business Bureau Award for Excellence Winner of Distinction. Owner and President, Dan Bawden, has served as president of the National Association of Home Builders (NAHB) Remodelers division – the top position in the country for the remodeling industry. Home Additions - From second story additions to adding foundation to your existing footprint, we’ll guide you through the process. Legal Eagle Contractors is the number one all-stop shop for professional residential remodeling services in Southwest Houston. With 40+ years of exceptional and reputable service to our name, we are the best bet for your home’s professional design and construction services ranging from small improvements, maintenance and repair, to complete additions. As Houston’s top builder and remodeler for the past 35+ years, our company has been widely recognized for experience, expertise, superb customer service, competitive pricing, neatness and credibility. Our reputation precedes our name, and this can be proven by the high number of referrals we have received from both our past and current customers! At Legal Eagle Contractors, we are full-service residential design-build remodelers and builders. We have been with many of our clients from the design phase of their custom homes to construction completion. This means not only working with them and ensuring that they get an exceptional house design which meets all their dream home desires, but also helping them build their home to perfection. Our success is built upon a systematic, client-focused process. See how it works. We have also helped a countless number of Houston homeowners with home remodeling services. We pride ourselves for having unparalleled experience in remodeling kitchens (both indoor and outdoor), bathrooms, renovations, room additions, patio covers, fine cabinetry, energy efficient windows and doors, pergolas, and all other home repairs of any kind. If you are considering kitchen remodeling in your home, then you have come to the right place. At Legal Eagle Contractors, we don’t just remodel your kitchen into anything. 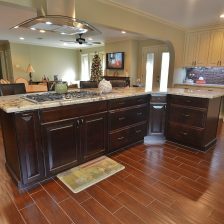 We take our time to design you a new kitchen that uniquely expresses you and your taste preferences. A kitchen that incorporates all the modern day necessities in its construction including; style, functionality, modernity, safety, and resale value. We use “virtual” drawing software, similar to that used on HGTV, to give you a 3D design representation of what your kitchen is going to look like before and after the remodeling construction. If you want to expand the current size of your bath, change its layout, add some features, or just get a whole new bathroom in totality, we have got you covered. 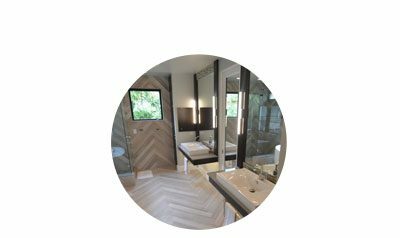 We give you the ultimate choice to select the design and customization of your bath the way you want before we embark on the journey to make it a reality. 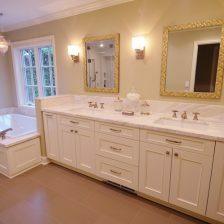 We have the expertise to handle any kind of bathroom remodeling including the installation of lavish showers, luxury whirlpools, wireless speakers, modern cabinetry, plush bath lighting, and any other opulent features. We will also give you a 3D view of your bath project to see what it will look like before and after completion. If you are looking to make some square footage addition to your home, we are ready to help you with any consultation advice. We have decades of experience in adding spaces to homes with detailed designs that blend perfectly with the existing home layout. Second story home additions are arguably one of the best ways to add square footage to your home. 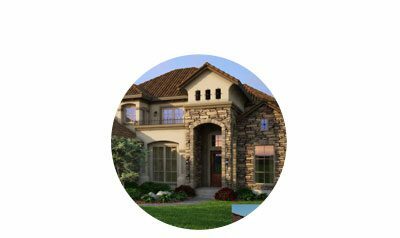 We have designed and built second story additions for many clients in Houston TX, and you can view some of our completed projects to gauge our level of competence. We also design and build home additions such as porches, patios and decks.